Midcoast Wildlife Specialists is a team of trained wildlife removal & control specialists serving the beautiful state of Maine. 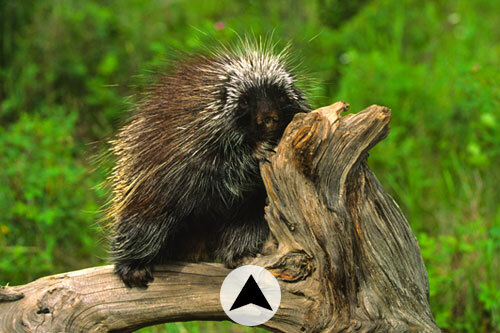 We offer a variety of wildlife animal control, trapping, and exclusion services in Maine. MWS is a private company, and as such we charge for our professional wildlife control and trapping services in the great state of Maine. 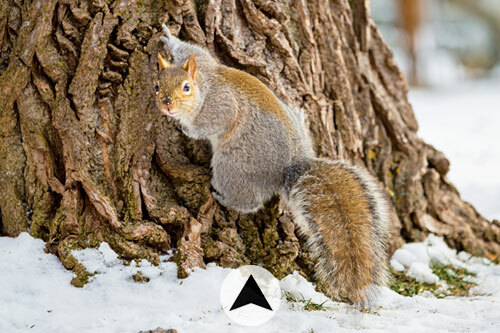 Some of the more common requests we get in Maine are for services of bat removal, squirrel removal, raccoon removal, bird removal, skunk control, and rodent exclusions. Wildlife pests tend to leave huge amounts of destruction in their wake, so it’s best to rid them quickly. 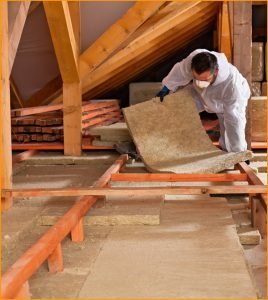 We offer damage repair, attic restoration, drywall cut out, & guano removal in Maine. We can gut your entire house if necessary, which may occur when animals have been living inside wall voids. Our skill in restoration is what separates us from the rest. MWS is here to solve the complete problem, not just a portion of it. Offering a permanent solution is our ultimate goal, which is achieved using methods of Integrated Pest Management (IPM) and Restoration. 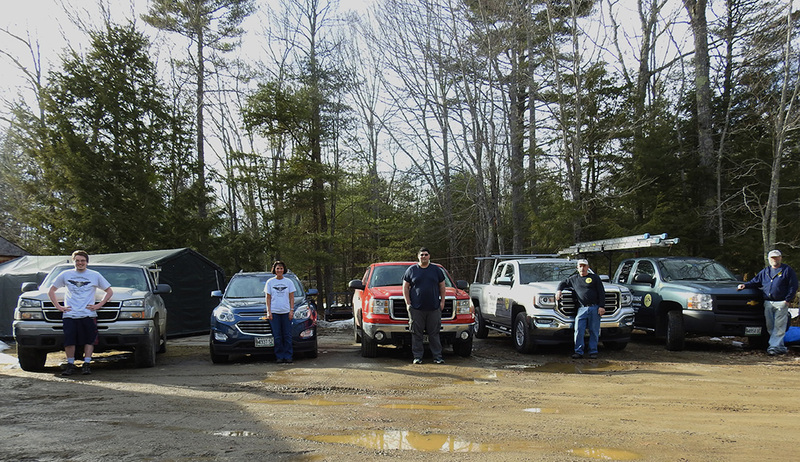 The MWS Team is local to the Costal Regions of Southern Maine. 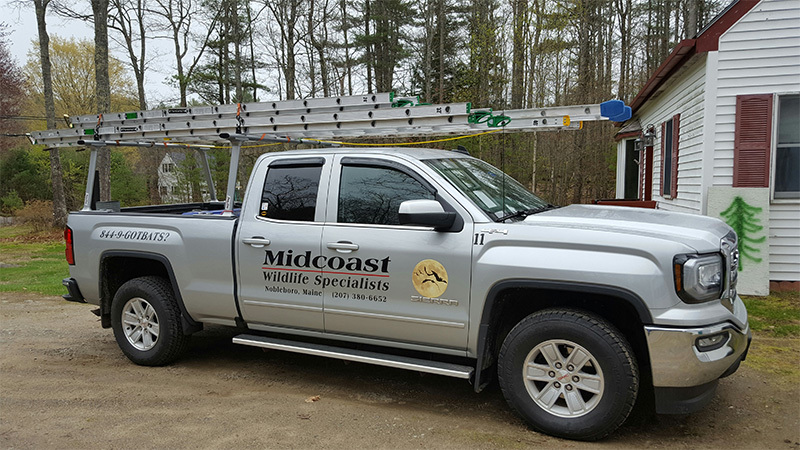 We primarily operate in towns & cities along the mid-coastline, hence our name “MidCoast Wildlife Specialists.” We also have technicians serving inland Maine. Waterville, Bangor, Old Town, Belgrade, Pittsfield, Norridgewock, Skowhegan, Farmington, Rumford, and more. Portland, Windham, Cape Elizabeth, Saco, Falmouth, Freeport, Bath, Wiscasset, Boothbay, Old Orchard, Rockland, Camden, Brunswick, Augusta, Gardiner, Winthrop, Lewiston, Auburn, Belfast, Ellsworth, Bar Harbor, and as far South as York County and Kittery. We also service islands off the coast, including Long Island. Call today to inquire about our services no matter where you are. Note: for bat removal services, we travel all of Maine! 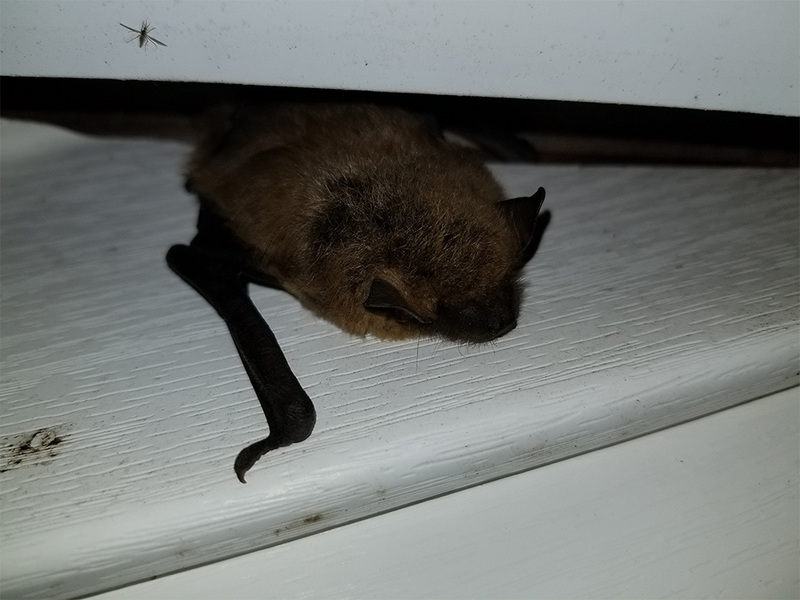 Maine Bat Removal and Exclusion is the most common service we provide, simply because the majority of calls we get are from people with bats living in their houses. We travel further into Maine for bat control services. See counties we service for bats listed below. Lincoln County, Knox County, Sagadahoc County, Androscoggin County, Cumberland County, Kennebec County, Waldo County, Hancock County, Washington County, Penobscot County, Somerset County, Franklin County, Oxford County, and York County. 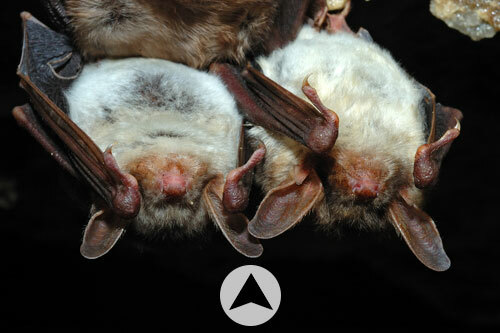 We are often referred to as “The Bat Specialists Of Maine” because bat removal jobs can be tough, but with our continued success in performing bat evictions, we’ve gained more recognition & clientele than ever before. We look forward to adding you to our list of satisfied & loyal customers. Don’t hesitate to contact us. We can give any number of references upon your request. 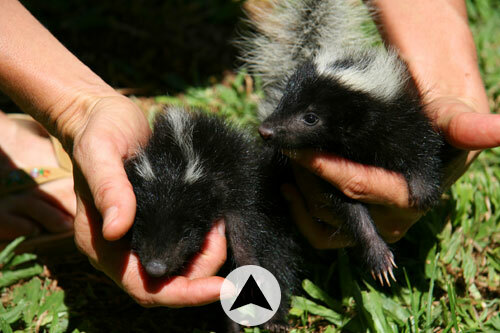 Our MWS wildlife removal pros are all certified! At MWS we do it all! Photo in memory of wildlife specialist Shane Steeves of MWS. Have you seen one of our trucks in your area? You can rest assured that someone has made a smart decision in hiring us! 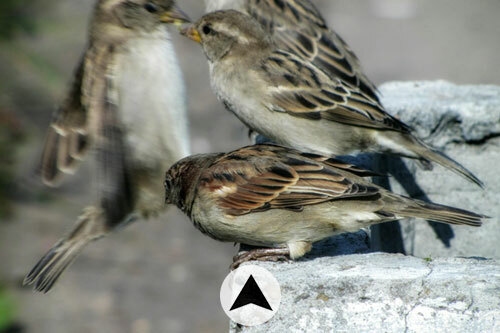 MWS leads the Maine Wildlife and Insect Control Industry in quality service. Attic cleanup & damage restoration is something people really need to consider when it comes to having wildlife animals in your home. These critters will chew on electrical lines, leave urine and feces all over your attic, and the worst part is when they get droppings between your walls and all the drywall needs to be replaced. Not only attic work, but we can do it all. Our team is made of highly skilled carpentry pros that can go as far as putting a new roof on your house. So whether it be your chimney, crawl space, attic, roof, we can do it all. 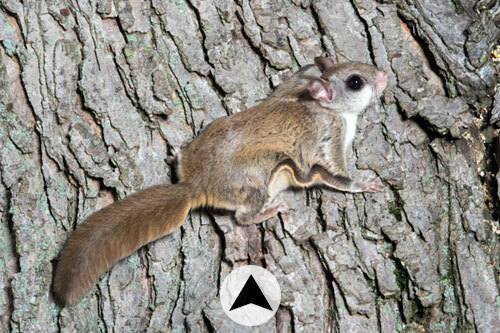 Bats and flying squirrels can be a real nuisance for homeowners in Maine, which is why we chose to specialize in controlling these pests. 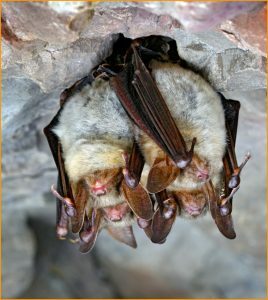 Bats in particular have the bad habit of destroying your home with their waste, which is why the problem should be addressed as soon as possible. There is a maternity season with bats where, we can only complete a partial amount of the exclusion process during a certain period of time. Call Midcoast Wildlife Specialists to handle all of your bat removal & flying squirrel problems in the beautiful state of Maine. Other pests such as raccoons, skunks, birds, squirrels, chipmunks, moles, and beaver can be a real pain in the neck as well. Removal of these wildlife animals require a trained specialist, and not just some fur trapper down the street. 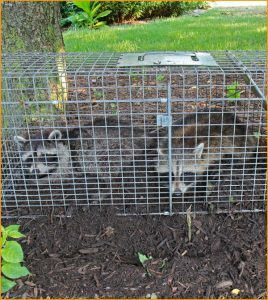 Maine animal trapping is a big part of what we do, and all our services are guaranteed to work when it comes to nuisance wildlife control. 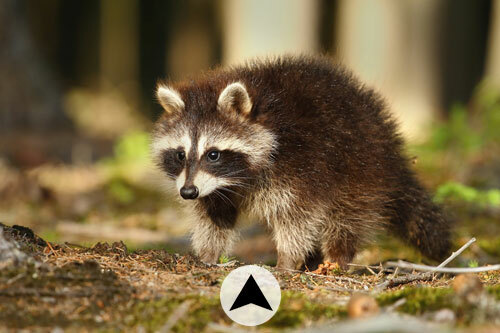 The most common problems with these various pests include raccoons in the attic, squirrels on the roof or in attic, birds in vents, moles in the yard, and beaver creating dams on private property, causing flooding in many cases. All these issues are problems we can handle, so give Midcoast Wildlife Specialists a call today to remediate these issues. Bats are highly beneficial to people, and the advantages of having them around far outweigh any problems you might have with them. We humanely remove bats from your home, attic or business.